CFR Romania Author (cfr.ro) License: all rights reserved. 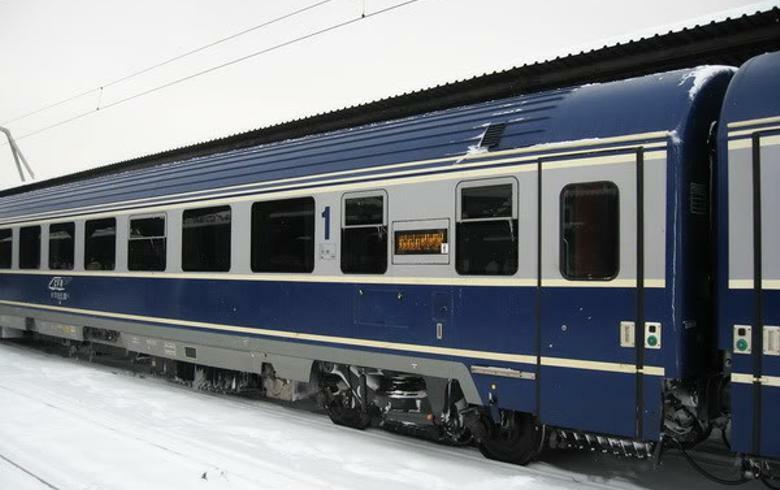 BUCHAREST (Romania), January 23 (SeeNews) – A consortium comprising Turkish companies Alsim Alarko and Makyol has won a tender for upgrading a section of Romanian railways with an offer of 2.85 billion lei ($687 million/605 million euro), Romanian railway infrastructure operator CFR said on Wednesday. The remainder will be provided from the state budget. The procurement contract will be signed by both parties following the legal appeal period for the tender.